The 3D printing technology enabled many designers and inventors to prototype their ideas and turn it from a draft idea to a real product. Furthermore, the 3D printers become more affordable and reachable than before. The desktop 3D printers becomes cheaper than before and many initiations and Kickstarter projects aim to build affordable 3D printers. These initiatives promote it to become a learning tool for children to help them visualize their ideas and turn their imagination into real products for the future. However, there are some barriers that halt using the 3D printing technology for children such as the high temperature that need to be applied to melt the plastic filament used in the Fused Deposition Modeling (FDM) printers. The filaments need a high temperature of 200+ degrees Celsius, which can be very dangerous for kids. Bonsai Labs, a 3D printing company based in Tokyo, built a new 3D printer the can use filament with low melting degree of around 80 degrees Celsius (176 Fahrenheit). 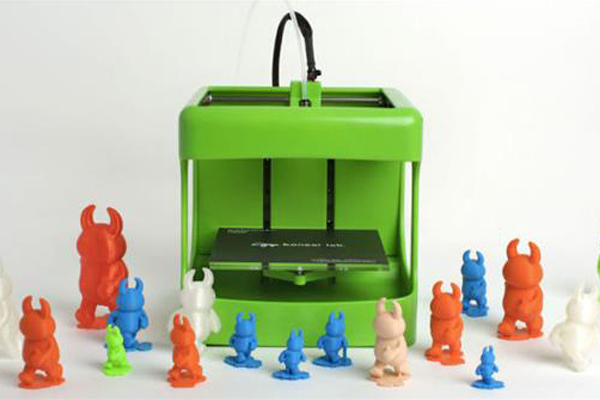 The BS Toy 3D printer is a small desktop printer with 200x200x200 mm measurements and 2Kg weight. The 3D printing material used in the BS Toy is the LT80 filament, which melts on low temperature and composed by safe raw materials. The BS Toy 3D printer can be used to print educational materials such as education games and models especially in the schools that do not have education models available. Furthermore, the children can create their own toys instead of buying it. 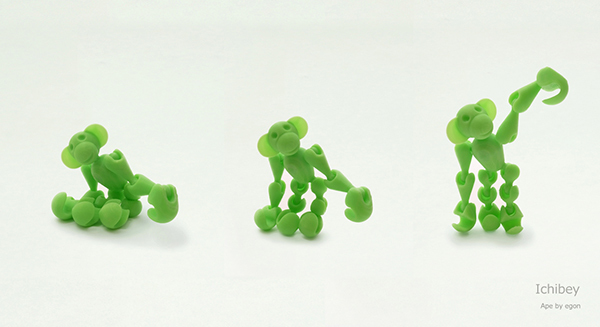 The process of 3D printing their own toys helps them to learn to be self independent and creativity. While the 3D printing can be easily taught to children, they need to learn basics about the 3D modeling. This knowledge can help them to download STL files for the models they need to 3D print and use any of the 3D applications to open and send to the printer. 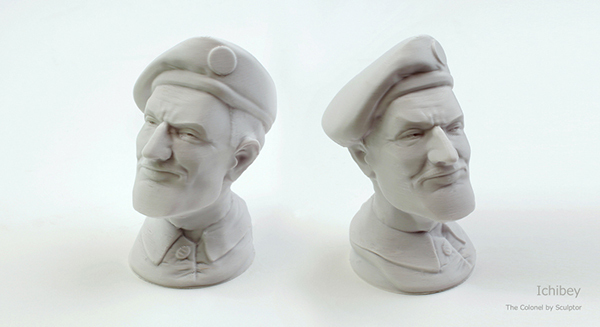 It is better to have a mentorship during the 3D printing process while they can do th steps themselves. The FDM technology used in the 3D printers enables creating cheap 3D printers that can be added in children rooms. the education based on visual elements has been proven to be one of the successful methods in education. BS Toy can open the possibilities for implementing the 3D printing technology in the children education.